Ready for a FREE Halloween warm up event? There are several events TODAY at local libraries, choose your event, get your costume on and go have some fun! Family Halloween Spooktacular & Costume Parade at Orange Public Library – Spooky stories and a craft. Come dressed up in your favorite costume for a parade around the library. 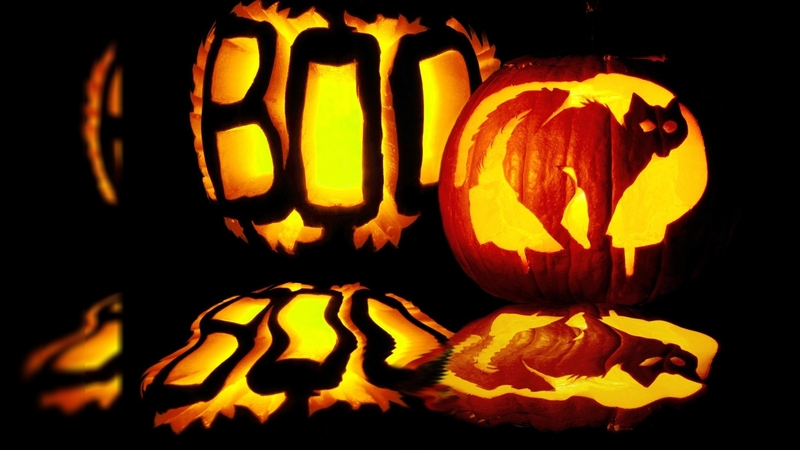 Thursday, October 23, 2014 from 3:00 – 4:30 p.m.
Thursday, October 23, 2014 from 3:00 – 4:00 p.m.
Spooktacular Crafts at the Central Library Friends Room in Newport Beach – Have a ghoulish afternoon at the library creating Halloween inspired crafts. For Children k-3rd grade. Thursday, October 23, 2014 from 4:00 – 5:00 p.m. Trick or Treat Parade at Mesa Verde Library – Spooky-theme activities then take a Trick or Treat parade through different parts of the library and pick up tasty goodies along the way. For kids of all ages. Thursday, October 23, 2014 from 3:00 – 5:00 p.m.